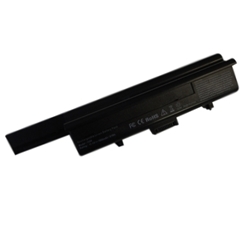 Description: New aftermarket laptop battery. 9 cells, 11.1V, 7800mAh. Compatible Part #'s: PU556, UM225, WR053, PU563, 312-0567.